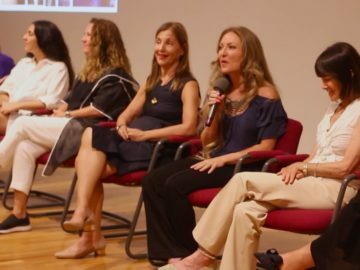 Newton Paiva University in Minas Gerais, Brazil and impactmania in California, USA, are announcing a partnership to feature the stories of people and projects that drive cultural, social, and economic impact in Brazil. The two organizations will work together to feature entrepreneurs and their programs that impact complex societal challenges in Brazil. The impactmania and Newton Paiva University’s partnership will offer an opportunity for students, professors, and employees of Newton Paiva to develop critical skills in identifying and researching for-profit and for-purpose ventures, learn from, and share these models with the world. Their stories will be published on the global impactmania platform. “Newton Paiva is the first educational institution in Minas Gerais’ state that supports the UN Sustainable Development Goals (SDG). Now, we are the only Brazilian educational institution to seal a partnership with impactmania. We hope to show the world our country’s potential in business and, at the same time, awake our academic community’s interest in this new way of entrepreneurship. We are proud of this partnership, which reinforces our commitment to build great citizens”, says João Paulo Barros Beldi, President of Newton Paiva. From a Nobel Peace Prize nominee, a U.S. presidential award winner, social entrepreneurs, architects, and artists, impactmania profiles some of the most innovative and dynamic global thinkers and doers on our planet. The partnership will expose ideas and tools that help grow the social enterprise community, provide additional examples of companies that work with the United Nations (UN) Sustainable Development Goals (SDG), and help students become familiar with models that tackle cultural, economic, environmental, and social issues. The objective is to drive cross sector, global collaboration allowing innovators to advocate for their communities while inspiring the next generation to become impact makers. 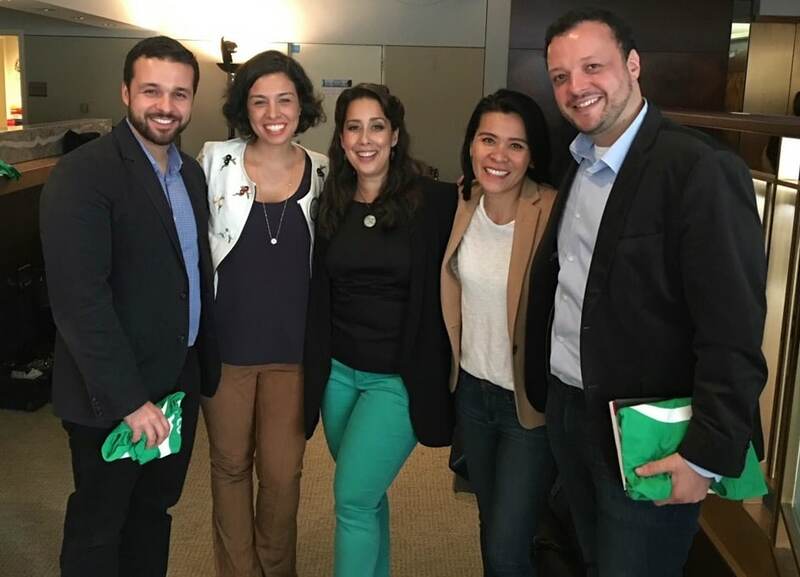 Photograph: João Paulo Barros Beldi, President of Newton Paiva; Thais Barros Beldi; Monica Yunus, opera singer and co-founder Sing for Hope; Paksy Plackis-Cheng, founder impactmania; and André Ballos Beldi in New York, NY. Located in Belo Horizonte, Brazil, Newton Paiva University has 45 years of history, besides being among the main educational institutions of the state of Minas Gerais. It offers a wide range of undergraduate and graduate courses, with a high academic level and 12,000 students. It offers modern laboratories and centers of practice in many knowledge areas, along with research and extension programs. In addition to a certificated education quality and investment in practice, the university is constantly connected to labor market through important partnerships, which purpose is to give its students the best professional perspectives and opportunities, including agreements with international universities. Newton Paiva is well-known for having a large amount of health clinics and a Legal Practice Center, for Law School students, helping around 57,000 people yearly. impactmania, launched in 2016 at the Art, Design & Architecture Museum, University California, Santa Barbara (UCSB), features hundreds of interviews with impact makers who drive global cultural, social, and economic impact. 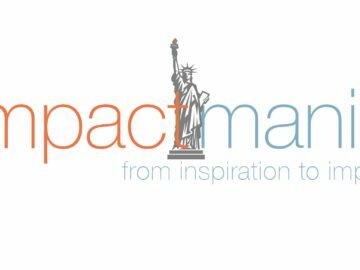 With such a wealth of knowledge in its archive, impactmania has become an important source of people and projects that affect our cultural lens, addresses societal issues, and rethink our economy globally. One of impactmania’s video stories was featured at the United Nations (UN) Global Compact Conference 2017. A number of impactmania interviewees and their projects have gone on to be featured in the New York Times, the Wall Street Journal, Business Insider, and other notable publications after being covered in the online publication. Additionally, institutions such as Harvard Business School, University of Southern California, and the U.S Consulate, have cited impactmania as a source. 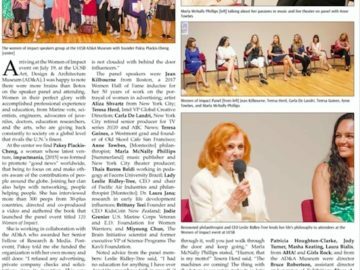 Women of Impact NYC, Spring 2019! 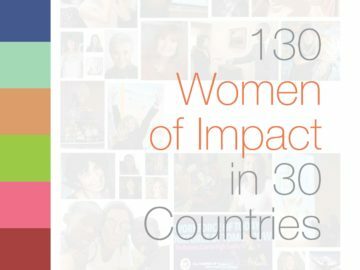 Women of Impact e-book is available on Amazon!